Bedrooms: 3 Full Bathrooms: 3 Half Bathrooms: 0 Square Feet: 2,500-3,000 Lot Size: .47 Neat and clean,waterfront ranch/basement with 2800 + sq ft. Lake views from most rooms. Spacious rec room with room for pool table & fireplace. Office space being used as a 4th BR for extra sleep space. Low maintenance exterior. Nice open views, community boat slip on next door lot. Lots of deck & patio space for outdoor enjoyment. Some furniture negotiable. Appliances remain. 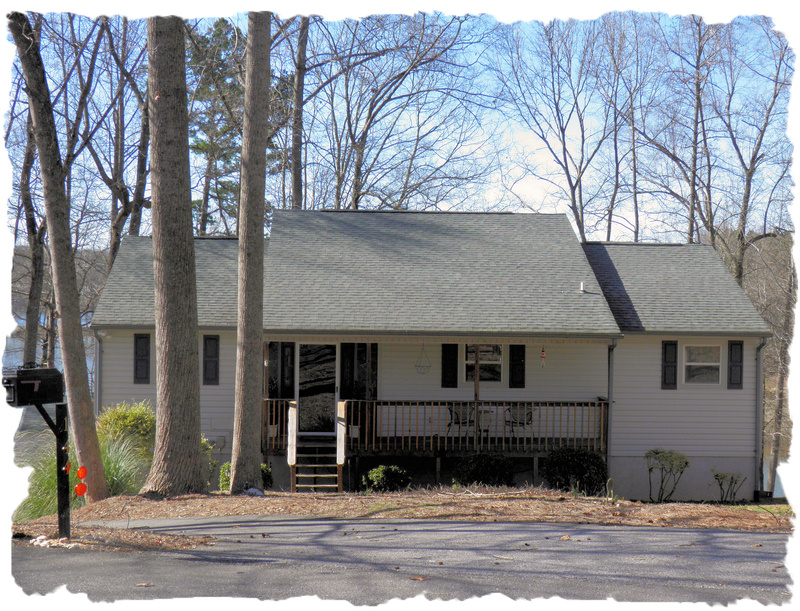 Great floorplan for lake living in a great little neighborhood on the lake! Some properties that appear for sale on this website may subsequently have been sold and may no longer be available. This entry was posted in Buyers, Iredell County - NC, Lake Living - Lake Norman - NC, Lee Ann Miller Team, Lee Ann Miller Team Listings, North Carolina, Real Estate - Buyers, Real Estate - Sellers, Relocation, Statesville - NC, Waterfront Home and tagged Buyers, Iredell County - NC, Lee Ann Miller Team, North Carolina, Real Estate - Buyers, Real Estate - Sellers, Relocation, Statesville - Listings, Statesville - NC, waterfront, Waterfront homes for sale, waterfront homes for sale in Lake Norman area by Lee Ann Miller. Bookmark the permalink.